Close View Of A Black Swan Focussing On The Head. Stock Photo, Picture And Royalty Free Image. Image 8605023. 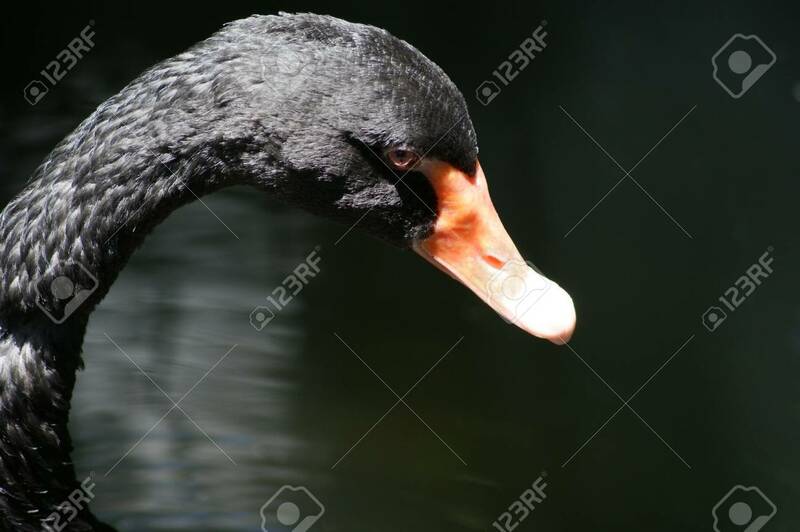 Stock Photo - Close view of a black swan focussing on the head. Close view of a black swan focussing on the head.